аѕ ѕtrеѕѕ frее and as ԛuісk аѕ роѕѕіblе fоr our сuѕtоmеrѕ. We believe in personally identifying & helping our customers in a way that other larger removal companies can’t. We aim to be with you at every stage of the process from the initial survey of your home, planning and packing to undertaking your move. Because we believe that moving doesn’t have to be stressful, not when you enlist the help of the correct & caring removal team. At Don’s Removals and Storage Southport, as you can see from our range of services, we are able to offer something affordable and fitting for every customer. We’re a family based & values led company, so when we undertake your move we’re also helping you take your next steps as if they were our own. Primarily based on the Gold Coast, we support all gold coast and surrounding areas. 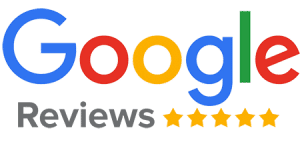 At Don’s Removals and Storage Removals Southport we aim to provide a comprehensive moving experience for for all our users, regardless of the budget. 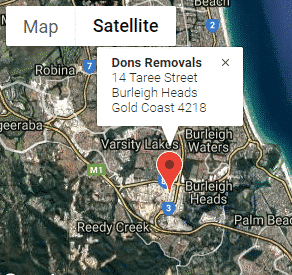 So whether it’s removals Southport, Burleigh, Carrara, Robina or other Gold Coast suburbs, if you need a removal company that cares, then you need Don’s Removals and Storage. Our aim is to provide a quality removal service where the customer can pick and choose as many of the extras as they want, such as providing boxes, packing service and unpacking service. However, at the same time we want to be able to offer those on a budget the opportunity to experience a quality removal service, whilst keeping costs down. We have a proven track record in delivering what we aim to do for our customers and we do this each and every day. 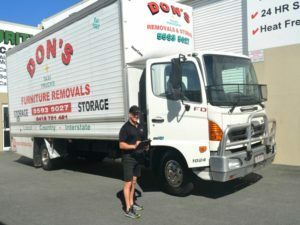 At Don’s Removals and Storage we are a family run business that offers a personal experience for our users, whilst still maintaining the same quality standard as some of the corporate sized movers. 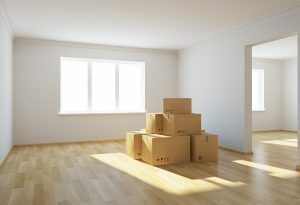 A key benefit of using Don’s Removals and Storage, Southport Removals is using friendly and experienced removal staff. We ensure your removal is carried out safely and professionally to ensure there is no damage to your delicate items. Additionally, our experienced removal staff know how to lift heavy furniture items in the safest way possible which minimises personal injury. Often people who try to carry out removals themselves injure themselves in the process as they do not know how to life and maneuver items correctly. People who carry out removals themselves often end up damaging themselves and damaging their property. We’re the removalists who care. That’s our difference. Care. And you’ll see it in the way we work. We consult with you and answer all your questions before providing you with a removals quotation. There are no hidden costs and all our prices are included in our quotations. For your peace of mind, our removalists are well trained, experienced and police-checked. We hold a firm leading position on the Gold Coast in our industry and intent on staying at the top. Our strong quality service is recognised by our removal services strategically located on the Gold Coast. Our removalists in Southport uphold the finest values in moving company standards assuring you of a hassle free move. Wrap all items, taking extra care while handling breakable items such as glasses and pack all items into strong boxes. Be sure to label each box with it’s content and mark breakables as “Fragile” – this will make it easier when unloading which room the box should be place upon arrival. To transport your belongings from your current office or home address to your new one, get in touch with our Southport Removalists, and get started on your Southport Removals.